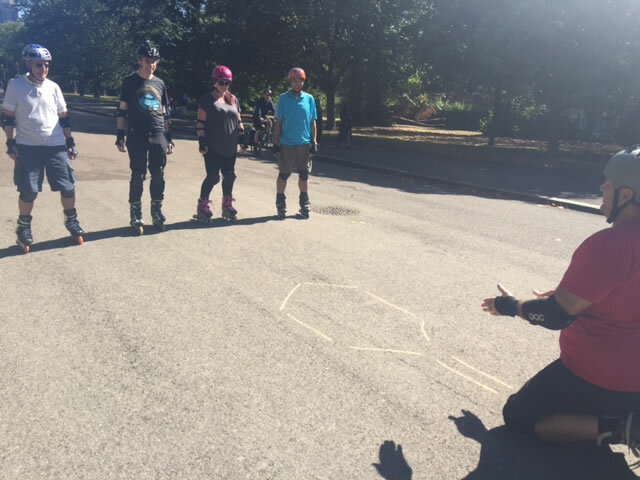 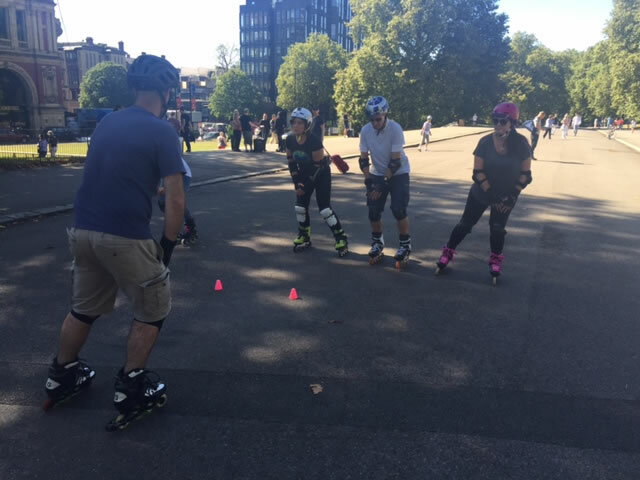 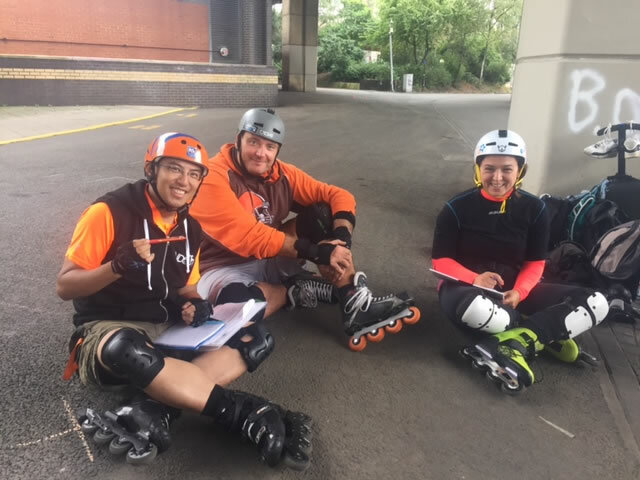 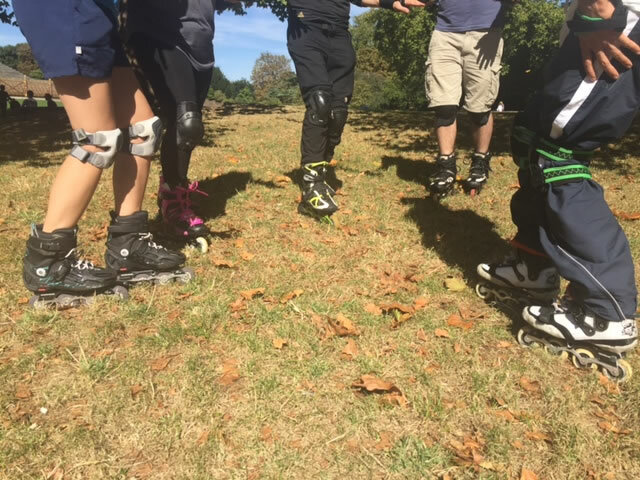 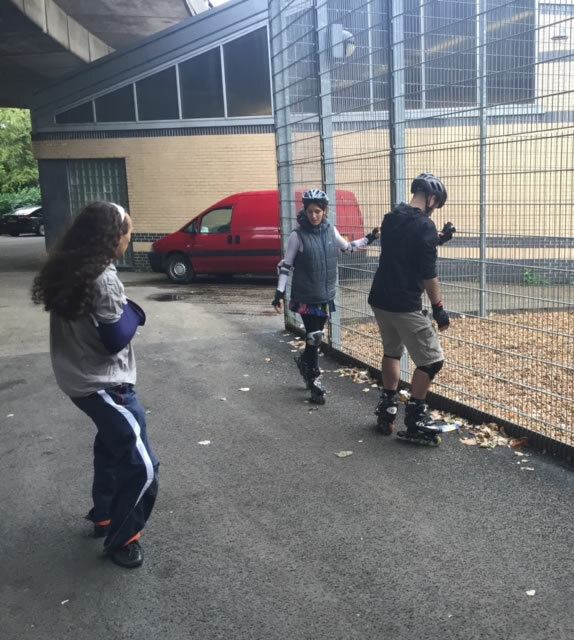 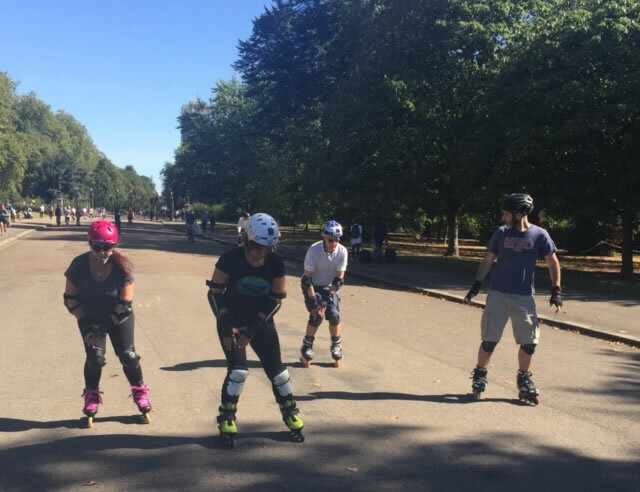 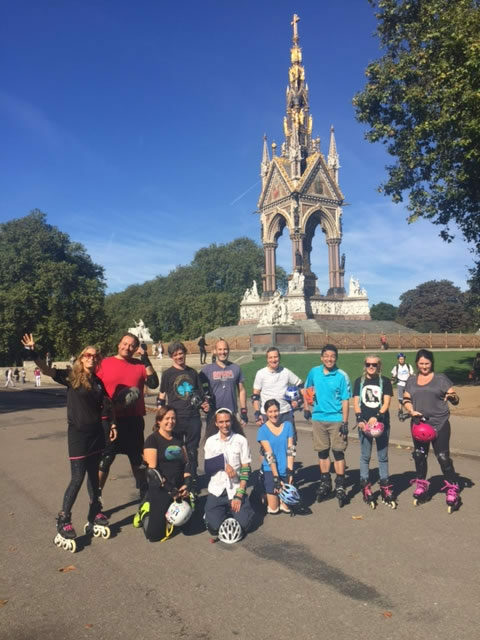 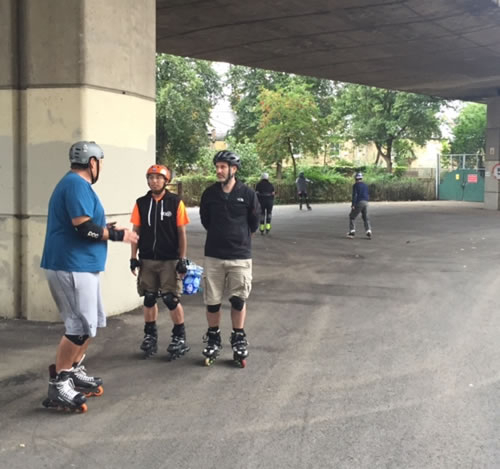 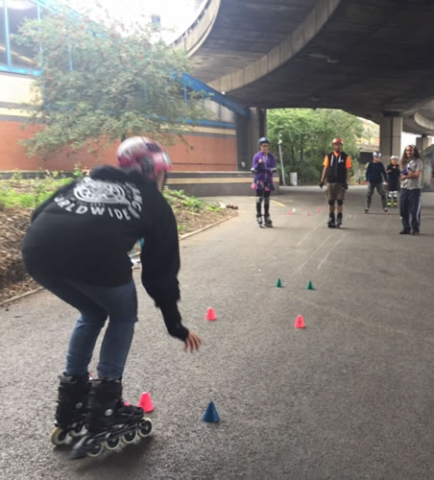 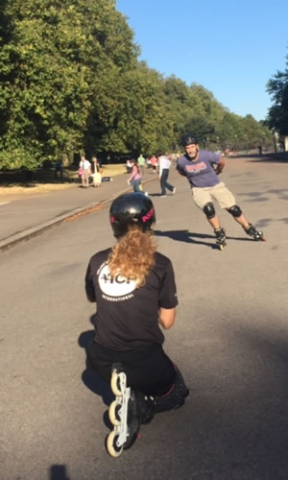 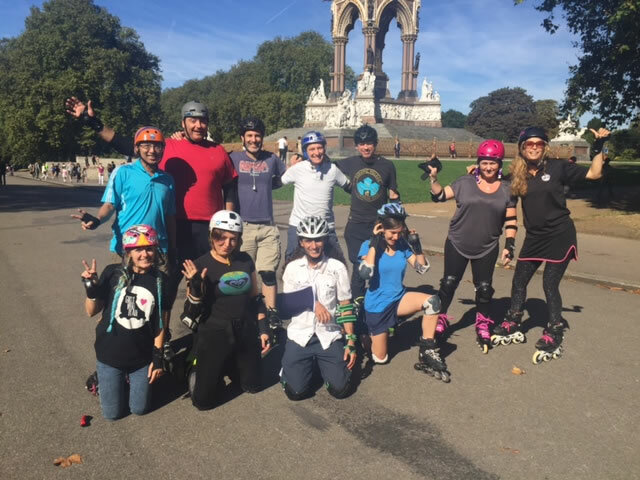 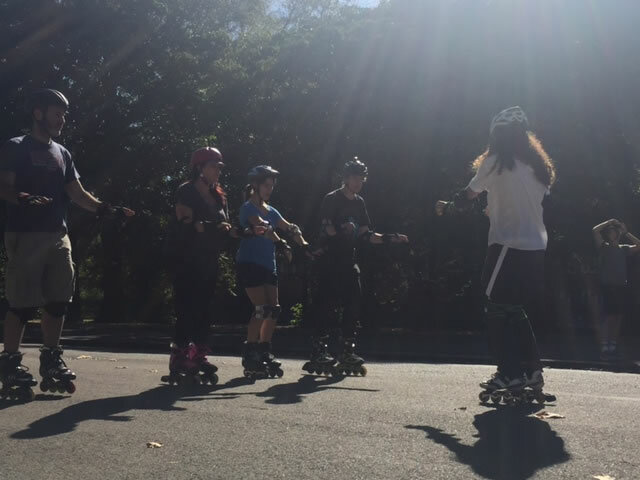 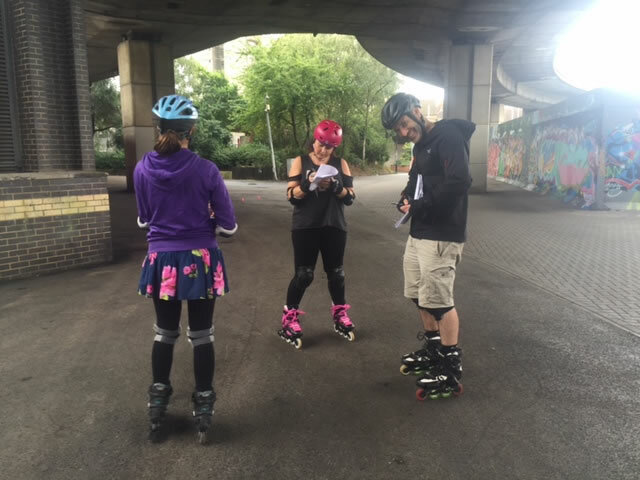 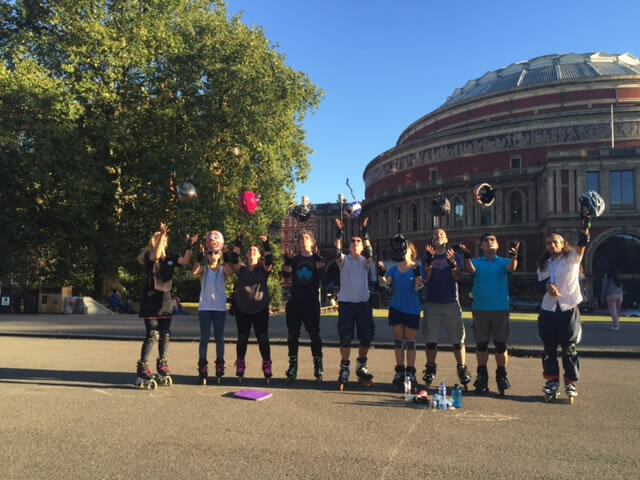 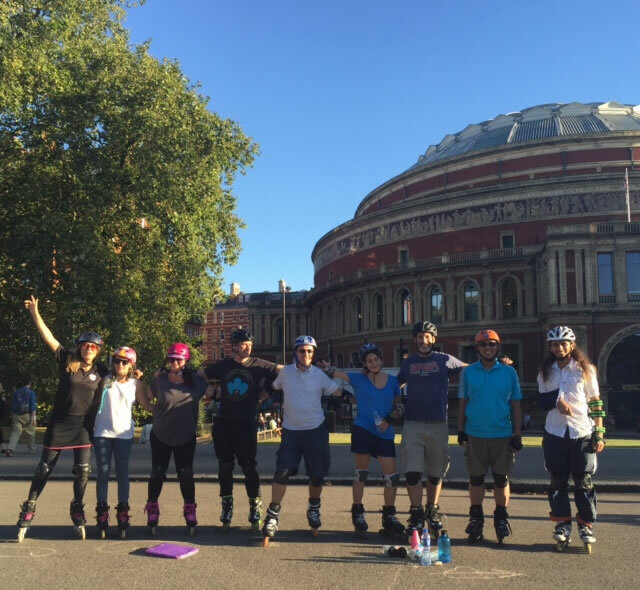 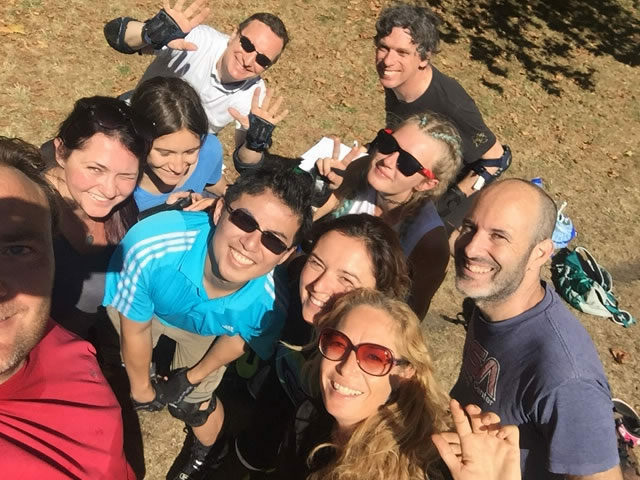 The ICP Level 1 Instructor Certification Course which took place 9-11th September in London welcomed skaters from as far away as Croatia and all over the UK (Worcester, Camberley, Nottingham, Manchester, Glasgow, and London). The weather once again played a starring role with all day drizzle on Saturday pushing us under cover at Westway Sports Centre. However Sunday redeemed itself with glorious blue skies and some proper heat! We even had a huge audience on the steps of the Albert Memorial watching the skating skills exams, which made this portion of the program even more intense! 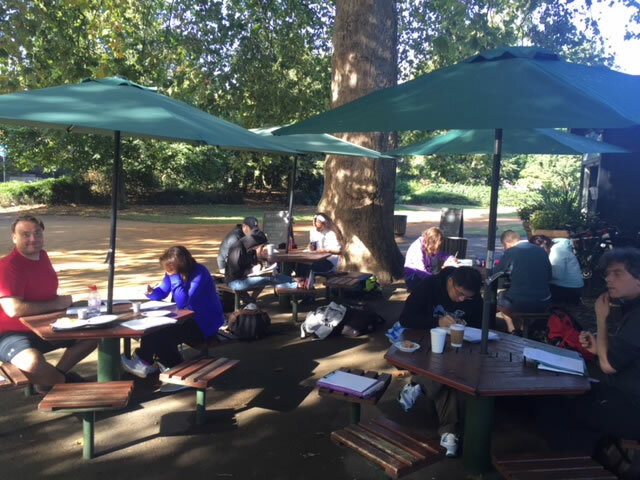 If you would like to become a certified instructor, please see the ICP pages for details of the next courses. 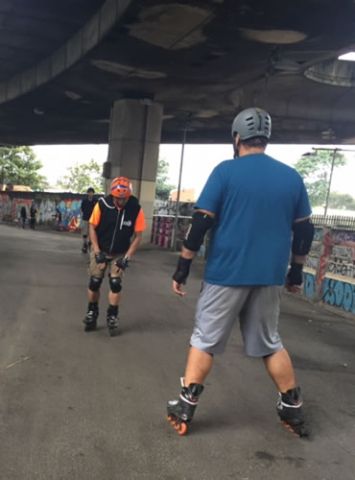 How to skate backwards and beginner backwards slalom technique – Tutorial video.